Power flushing is a very effective process for improving the efficiency of central heating systems in your home. 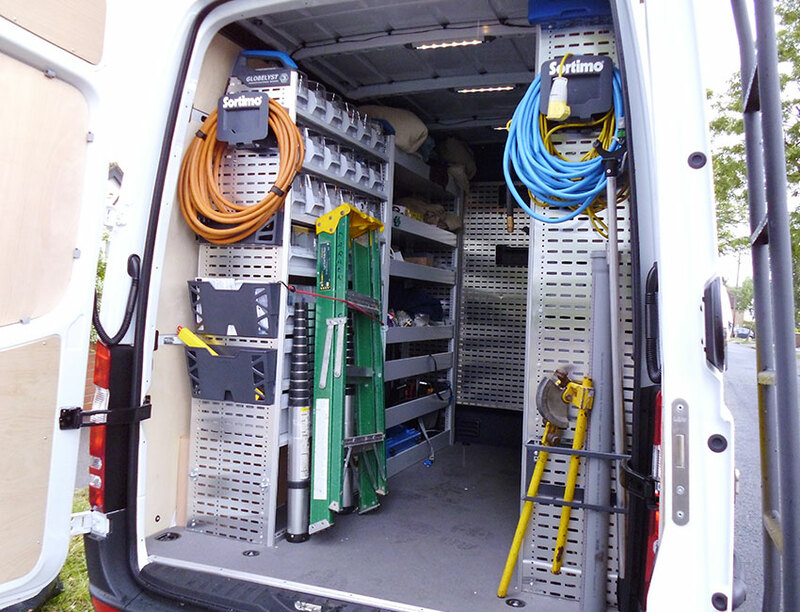 Using a mixture of cleaning agents and a powerful flushing process, any stubborn build up of sludge, limescale and rust is eradicated and the system’s efficiency is restored. If you have noticed that your system is slow to heat up, or you can feel cold spots on radiators and boilers, this is a sign that you may need power flushing. 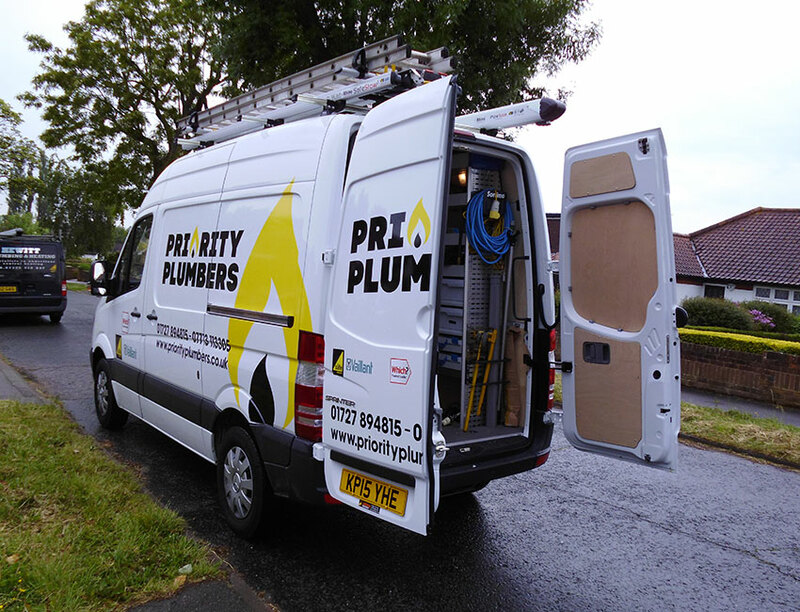 Priority Plumbers’ power flushing service will remove any blockages from your central heating system and ensure it works as it should do. 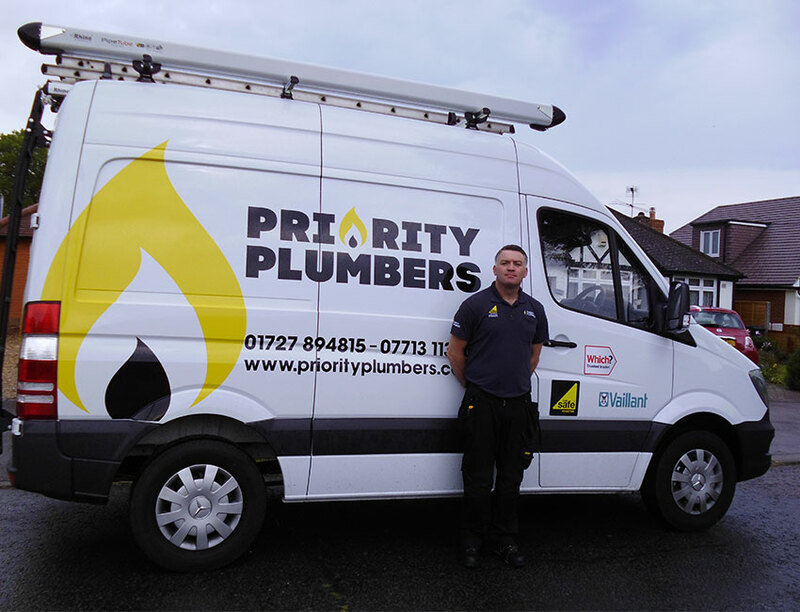 This process is proven to restore boilers and heating systems to their usual level of effectiveness – if you are unsure whether or not power flushing is what you need, our engineers are happy to talk through the process with you, inspect your system and decide on the most appropriate action. 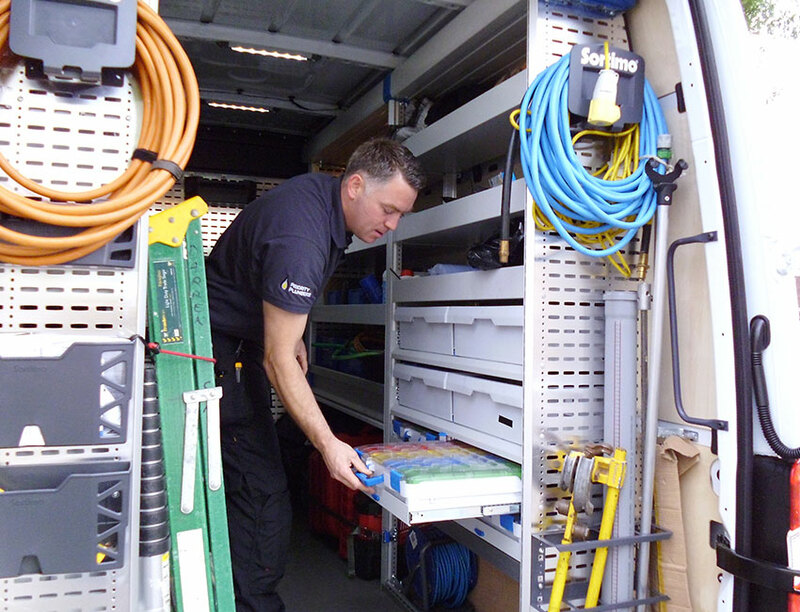 If you would like to know more about our service, get in touch with us today. We serve St Albans, Harpenden, Hertfordshire and Redbourn and our team are always happy to help with any enquiry. Excellent service. 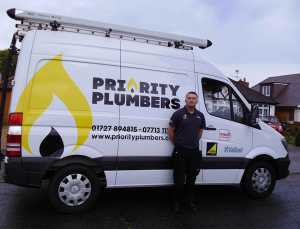 Spoke with Darren prior to visit and described fault I was having with my central heating. He arrived at the allocated time and had all the parts that may be needed. He put on shoe covers and kept the area he worked in tidy and clean. He is friendly and professional. He identified the problems and fixed them at the agreed price. I would highly recommend Priority Plumbers. This is the second time that I have used Priority Plumbers. 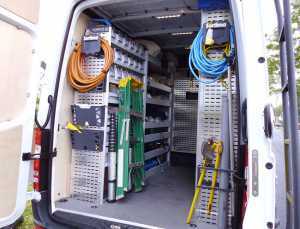 They arrived on time, did exactly what they said they would do, completed it that day and left the flat clean and tidy charging exactly the price of the estimate. I would happily use them again. Thanks.